The Ultimate Pirate Hen Party! 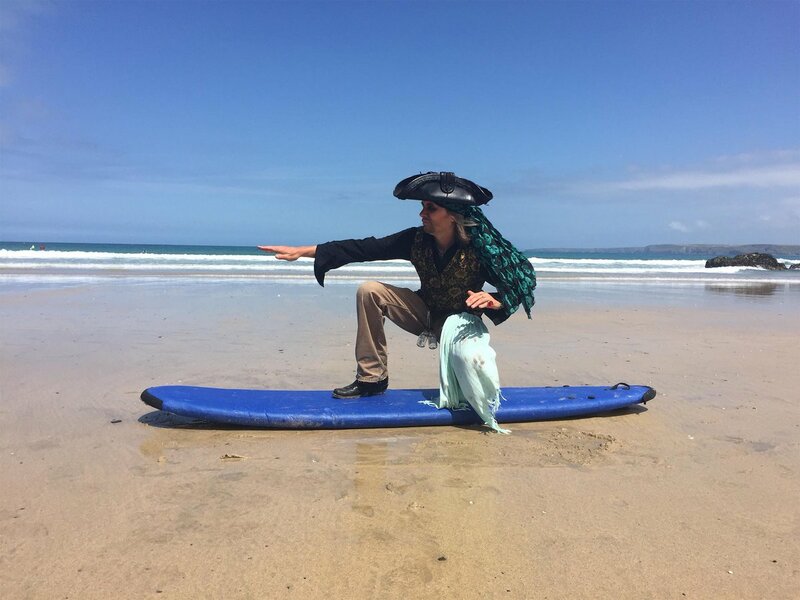 Pirate’s Quest makes a memorable experience for pirate-themed hen parties in Newquay. Dress up and join Captain Jack and his crew for an hour long adventure! This guarantees that your party will be the only group booked on a specific time slot – Your pirate guide will be able to tailor the experience especially for you. This is an exclusive interactive tour, aimed specifically at Hen Groups, including a shot of real rum for each guest. Pirate’s Quest is an immersive walk-through experience which combines talented theatrical actors, amazing special effects, and detailed 360⁰ sets in an authentic, atmospheric adventure. Meet the Pirate guides Here!